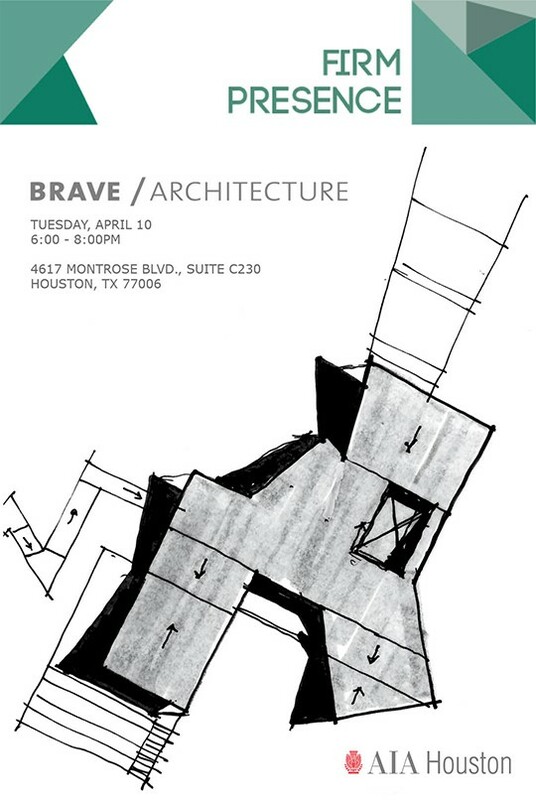 BRAVE/ARCHITECTURE provides innovative, environmentally responsible and cost-conscious designs for projects of all scales and types. Considering each client and site unique, B/A explores and proposes solutions through open communication and creativity. B/A's work is characterized by its humanistic values and commitment to a sustainable environment formed by a strong conceptual approach with rigorous detailing. The products of our seasoned capabilities are healthy environments that instill curiosity and delight while joining the aspirations and functionality of their clients. B/A strives to deliver meticulous projects that render extraordinary results. The firm’s varied portfolio has been recognized by design awards and publications for its commitment to architectural excellence. Free visitor parking located in the Chelsea Market parking lot, east of the building. Guests can take the center stairs in the courtyard and turn left at the top of the stairs. B/A is located on the second-floor southeast corner of the courtyard. Map listed below under Resources.